I can't believe it is already March! I had to make fun Shamrock for St. Patrick's Day! I started out with a wood shamrock that I pick up last year. 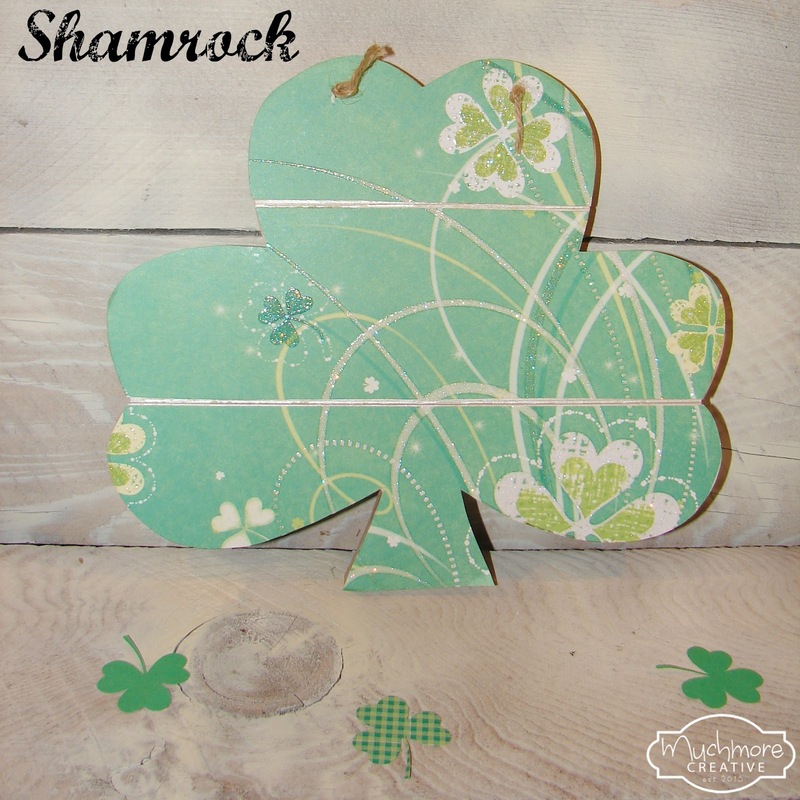 I already had some fun scrapbook paper, so it was a quick, easy and inexpensive project! I took off the jute hanger so I could trace and cut the paper to the shapes of the shamrock. Then, I trimmed 1/8" off the straight side of the shapes, so that you could see the separation in the wood. 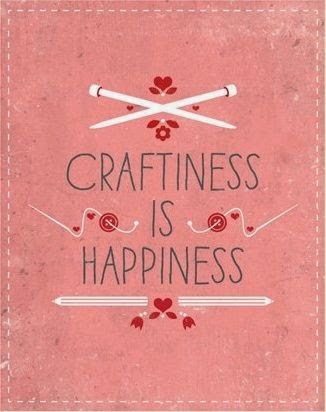 I used modge podge to glue the scrapbook paper down and replace the jute hanger. Be Sure to stop by these fun link up parties!! So cute and easy. Thanks! This turned out great - I love the scrapbook paper you used! Love that paper! Turned out really cute. Pinned to share. Thanks for stopping in and sharing with us at Brag About It! Have a wonderful week! This is such a fun and festive St.Pat's project. I love holiday projects! Great job! I love your shamrock you made. Thanks for sharing it at C&C with J&J. How lucky to find perfect paper for your wood shamrock. Looks really pretty and not in your face at all. Would love to do that for our son in law, he's about as Irish as anybody could be, last name Boyd. I love the paper! Super cute. Thanks for sharing it with SYC.